This entry was posted on November 16, 2018 by Amberley Publishing. The 1980s had seen profound changes in the way bus services were provided in Greater London. At the start of the decade nationalised London Transport had held a virtual monopoly on bus services wholly within the Greater London Area, as well as running the London Underground. They had been even larger before 1970, when the country area and Green Line express services were hived off to the new National Bus Company. But in 1984 London Transport was taken from under the control of the Greater London Council (which was to be abolished) and replaced by a new body London Regional Transport. 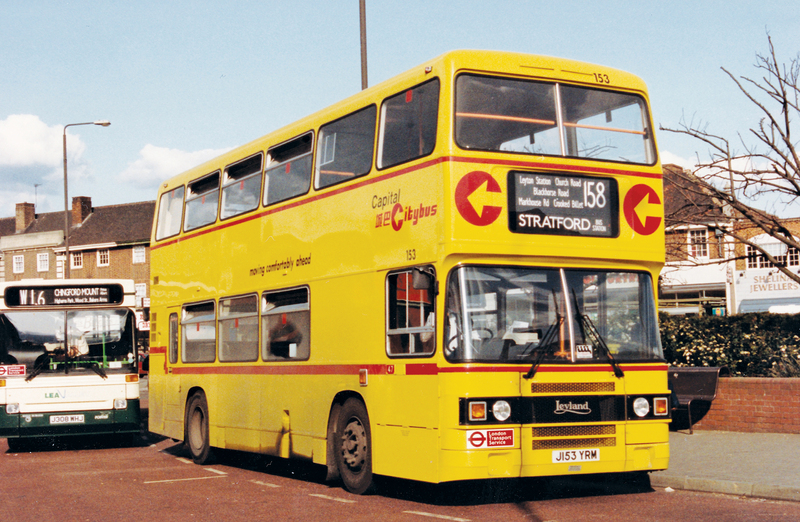 Then from 1 April 1985 a new wholly owned subsidiary, London Buses Ltd, took on the operation of buses. The monopoly was to disappear, as under the 1985 Transport Act, the old system of route licensing was replaced by allowing open competition on commercially registered routes and competitive tendering elsewhere. London was spared competition but LRT was required to put routes out to competitive tender. In April 1989 London Buses was split into eleven regional operating units, plus London Coaches who ran the sightseeing operation. The 1990s were not going to be quieter! Route tendering would continue and be extended to all routes. The London Buses operating units could compete for these (including cross-border routes tendered by the counties adjoining London) but more profound change was coming for in 1994 as a process of privatisation of the operating companies took place. First to be privatised was London Coaches but all had been sold within a year. It was the intention that no one purchaser should be able to buy adjacent operating districts. East London was acquired by the Stagecoach Group. Their origin began ten years earlier in Scotland, but since then they had expanded rapidly, buying up former National Bus Company fleets and municipal operators, mainly in northern England. Stagecoach also took Selkent, which was adjacent but on the south side of the Thames. With only one route through Blackwall Tunnel and one through Rotherhithe Tunnel to connect them, this was not seen as posing a problem. The new owner of Leaside District, to the north and west of East London was an already familiar name – that of Cowie, the parent company of Grey-Green. They also took South London. It should be noted that Forest District had been wound up before privatisation started. Following a two week strike over proposed pay cuts of c18% in order to win tenders in 1991, it ceased operating in November that year. Leyton garage and its vehicles were transferred to East London. Hackney passed to Leaside, while Walthamstow and Ash Grove garages were closed – Walthamstow lost its routes as the tenders it would have won were relocated to other companies. Major national bus-owning groups were emerging by the end of the decade, as a result of takeovers and selling-on of the former National Bus Company fleets, some of which had initially gone to management buy-outs. Stagecoach was one, Arriva was another, taking over the Cowie group of companies, and First Group were a third, acquiring the Badgerline owned companies such as Eastern National and Thamesway. All of these groups would eventually acquire one or more of the former London Buses districts. 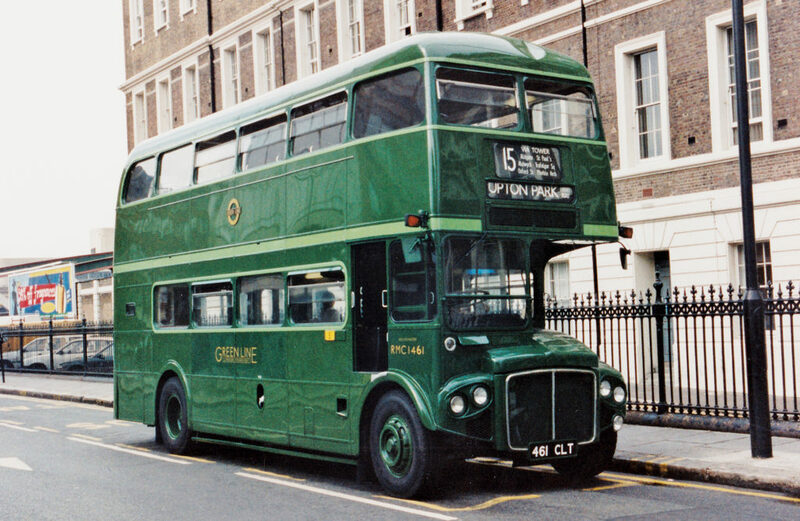 London Regional Transport was replaced by a new body London Transport Buses who would now administer route tendering amongst other things. One stipulation by them in 1994 was that buses on routes entering Central London must maintain an 80 per cent red livery. This was the beginning of the end for the variety of liveries that had sprung up since the start of route tendering. The variety would continue however in outer London. Several of the existing small fleets running tendered services were swallowed up by their bigger neighbours but LRT and LTB in turn encouraged new small firms to apply for contracts, sometimes with disastrous results when they got into financial difficulties. Vehicle-wise, the 1990s were especially noted for the rise and rise of the Dennis Dart single–deck model which soon became the mainstay of many fleets, and replacing many of minibus types which had typified 1980s thinking. The traditional London Routemaster seemed safe, as it had been decided to retain these on twenty-five trunk routes into central London. A refurbishment programme had begun from 1992 to extend their lives by up to ten years. In the latter half of the decade, accessibility became the watchword following the passing of the Disability Discrimination Act 1995. Low floor single deck buses with wheelchair and buggy access began to enter service. Upton Park’s route 101 was one of those selected for the first conversions. Soon such vehicles entered service in bulk, replacing earlier Darts amongst the other types to go. 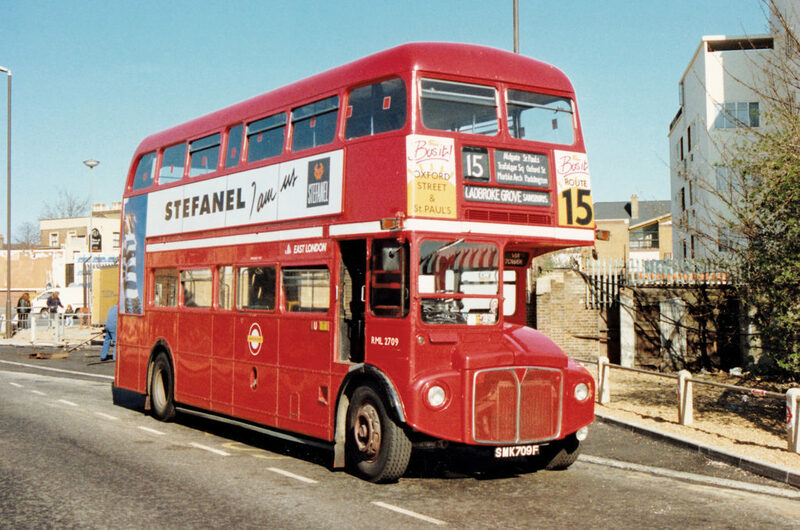 In late 1998, the first wheelchair accessible double-deckers entered service on Arriva’s East London route 242. By the end of 1999 there were over 500 running in Greater London, and the 1000 mark had been reached before the end of year 2000. 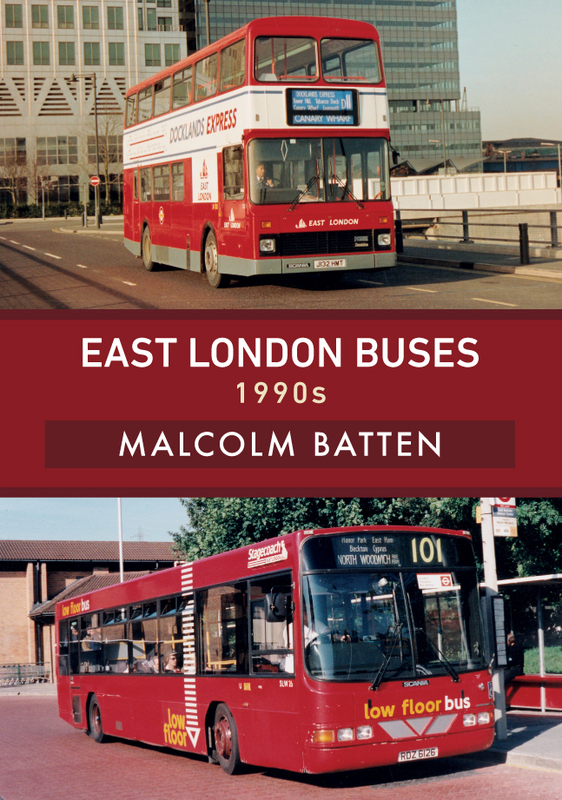 Malcolm Batten's new book East London Buses: 1990s is avialable for purchase now.